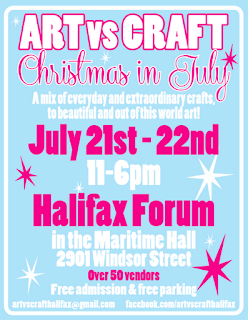 Sugar Soul Studio: Christmas in July, Halifax! Time for the Art vs. 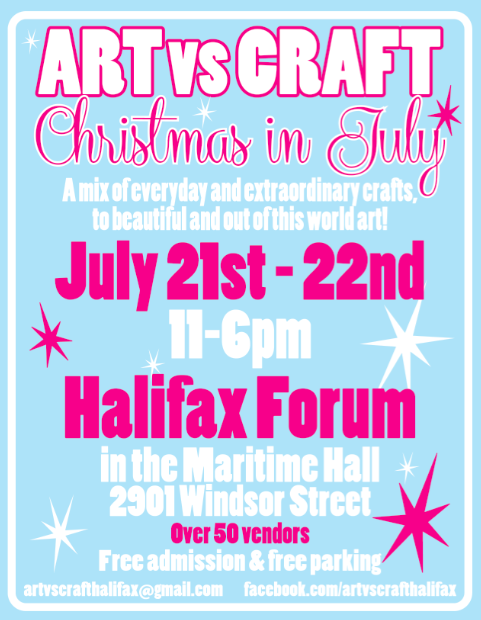 Craft Christmas in July Craft Show! Halifax has a LOT going on this weekend with Tall Ships & Taste of Nova Scotia going on down at the waterfront. 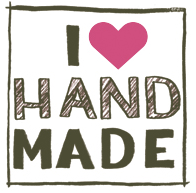 Be sure to carve out some time to visit us and shop the best of Halifax handmade. The show is FREE and parking is FREE. See you there!